This beautiful conditioning shampoo has a gentle luxurious wash. 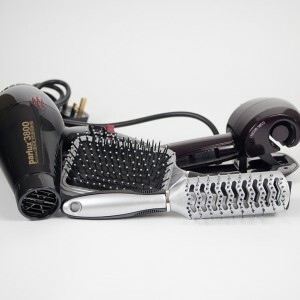 Perfect for all hair systems and hair types. Gentle shampoo for sensitive scalps infused with seaweed extracts to provide unique conditioning. Ideal for putting back the natural lustre and healthy glow into processed coloured dry hair. Perfect for all hair systems and hair types. 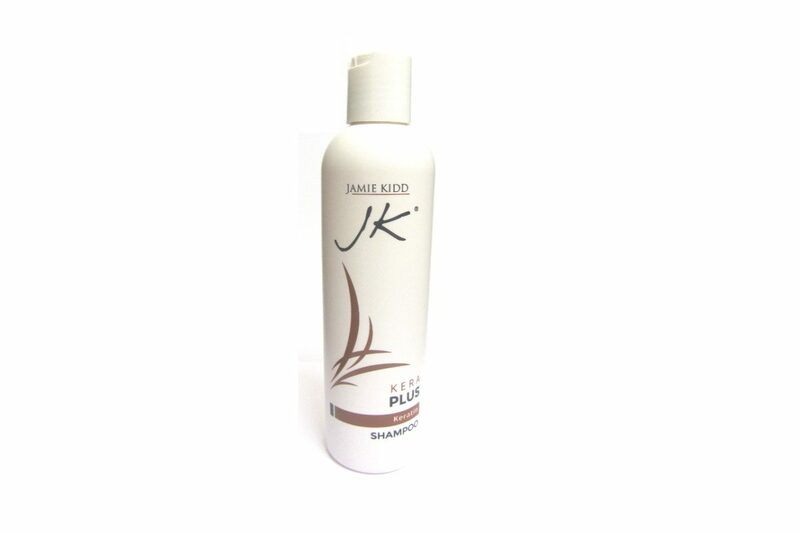 Rid hair of product build up and residues and restore your hair’s own natural shine with JK Kera Kleanse Shampoo! 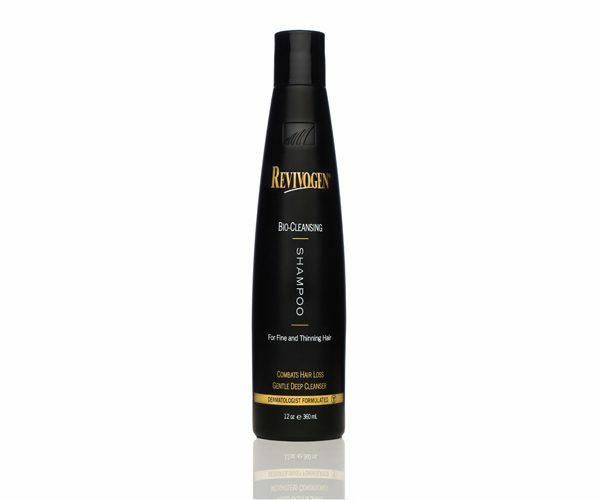 Revivogen Hair Thickening Conditioner is formulated to invigorate limp and thinning hair; moisturises and strengthens the hair shaft, adds volume and restores hair shine. Revivogen Shampoo gently cleanses and removes Sebum and impurities from the scalp. 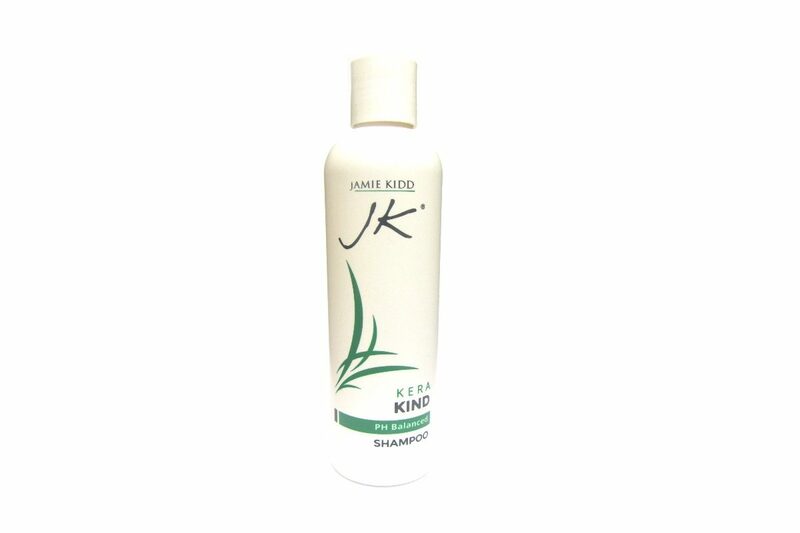 It creates a healthy environment for hair to grow. For fine, thinning hair.